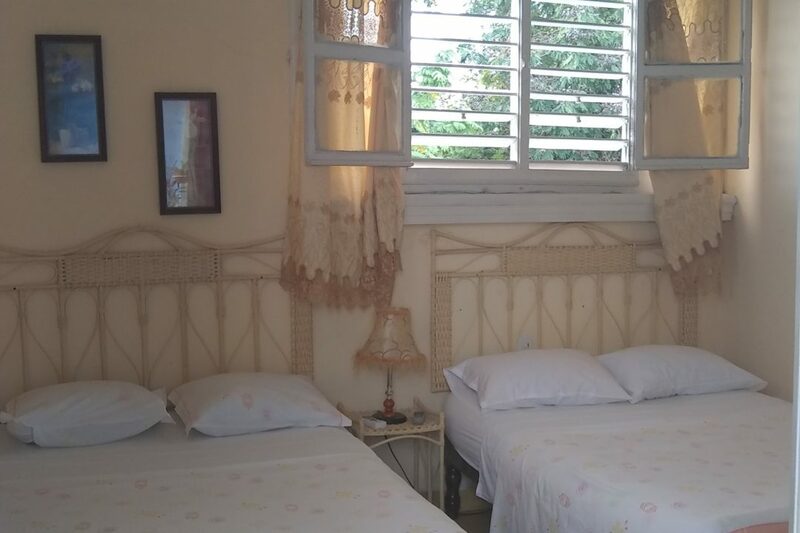 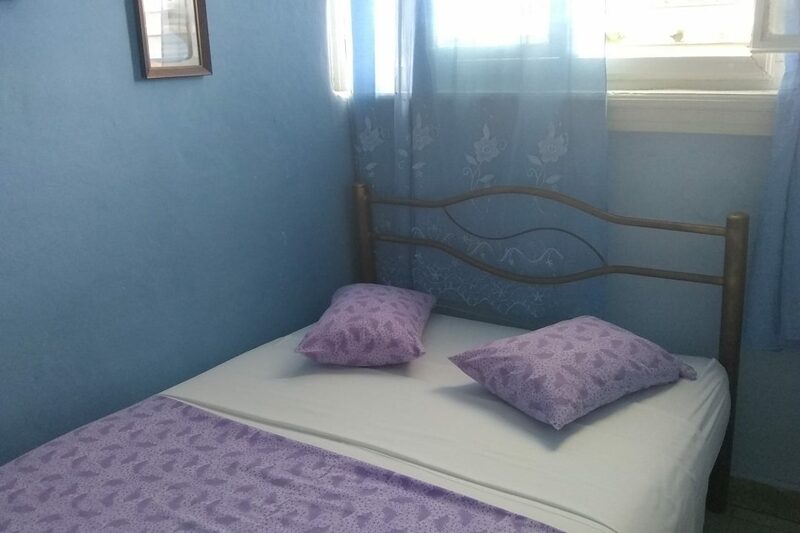 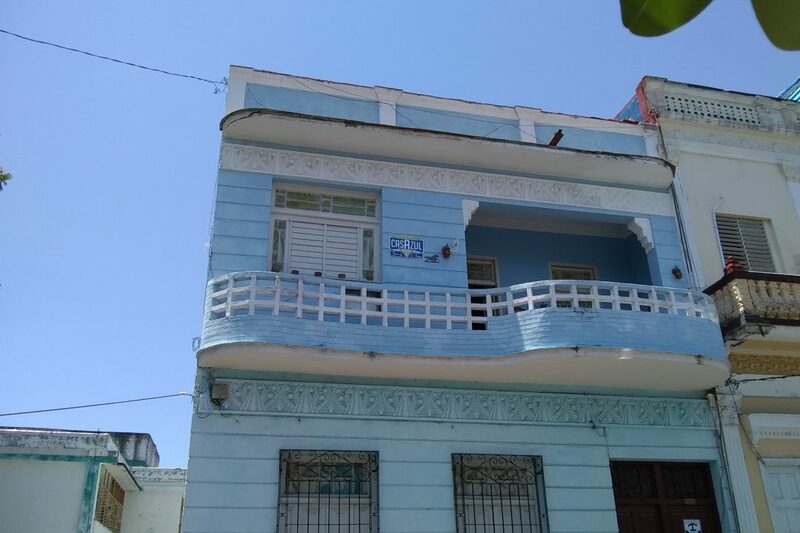 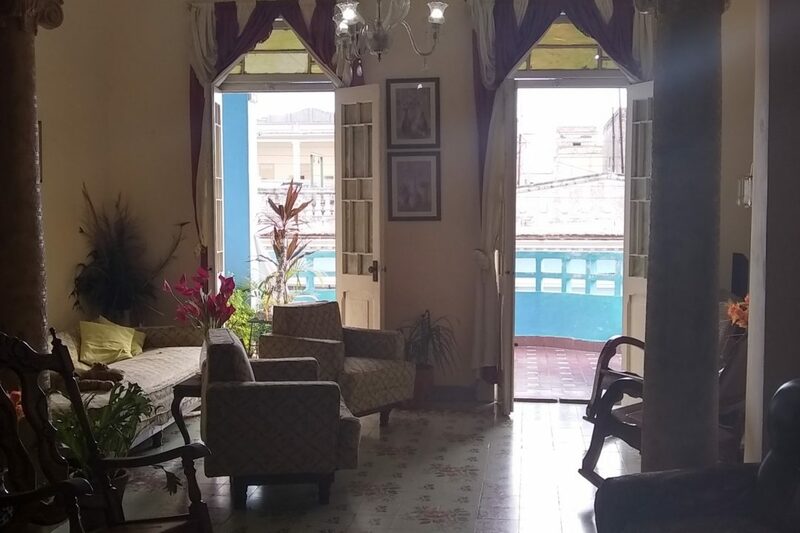 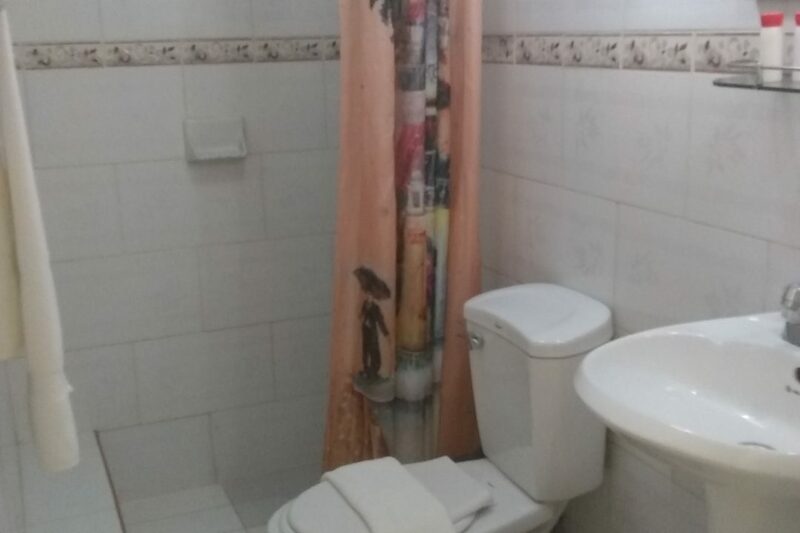 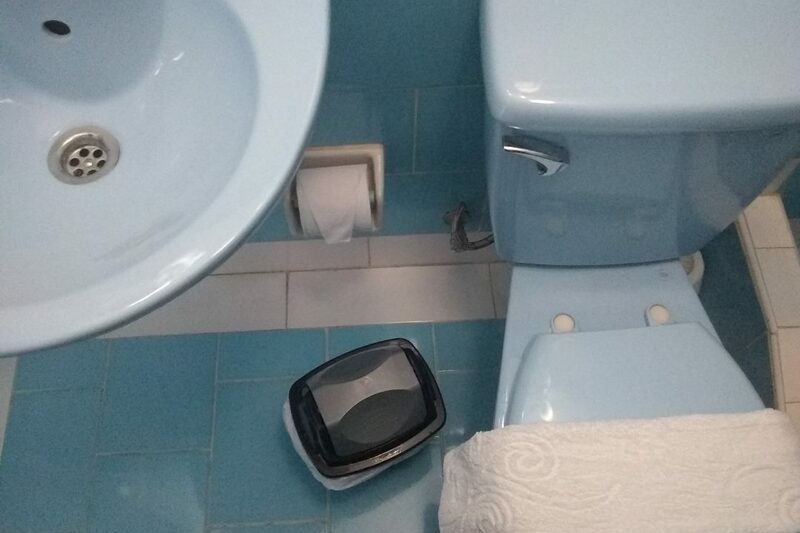 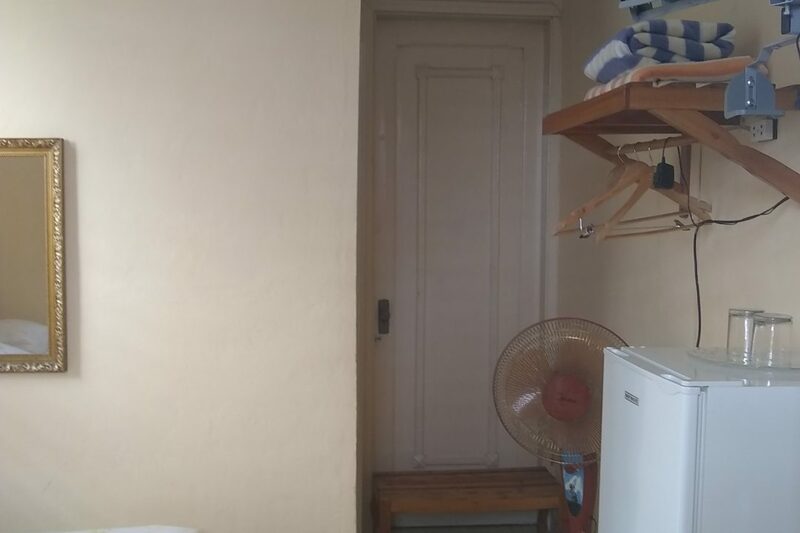 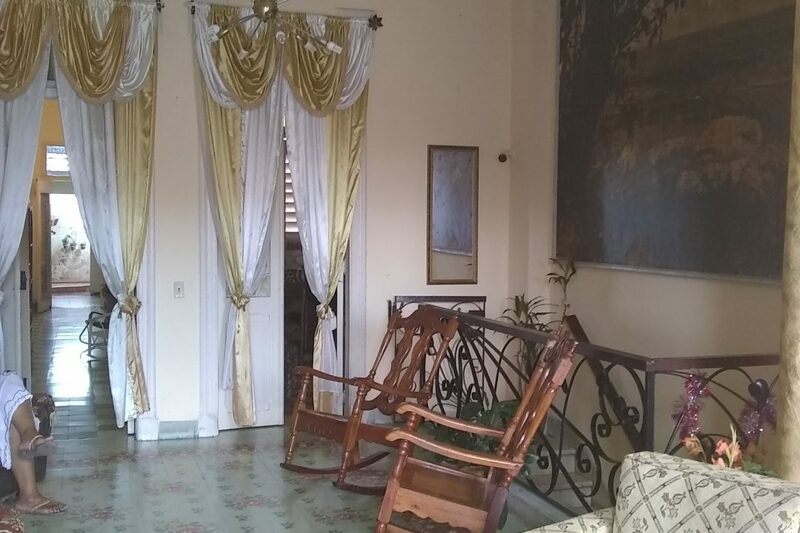 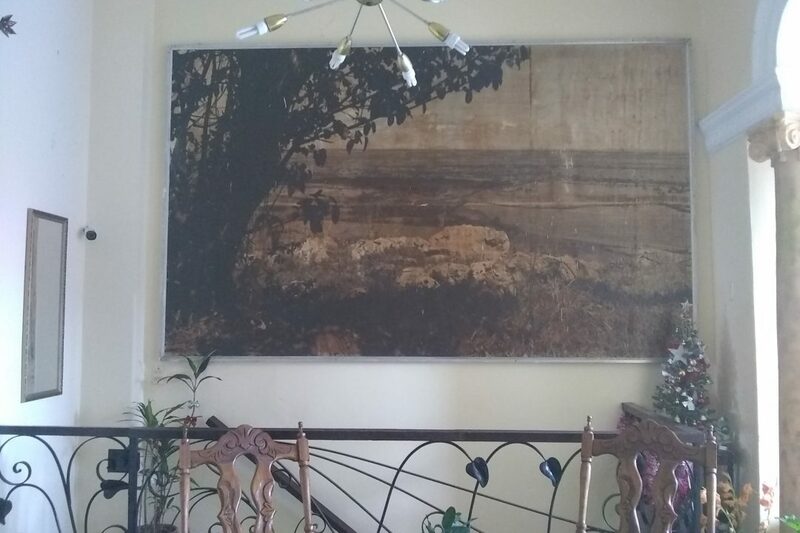 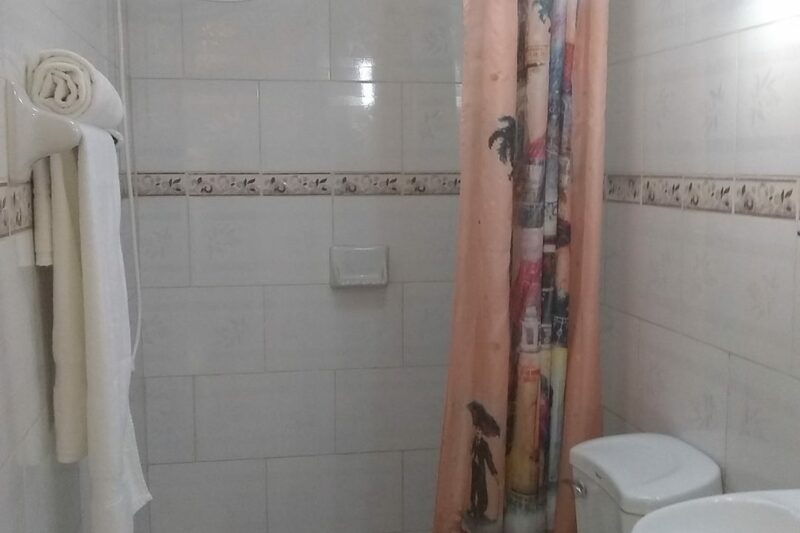 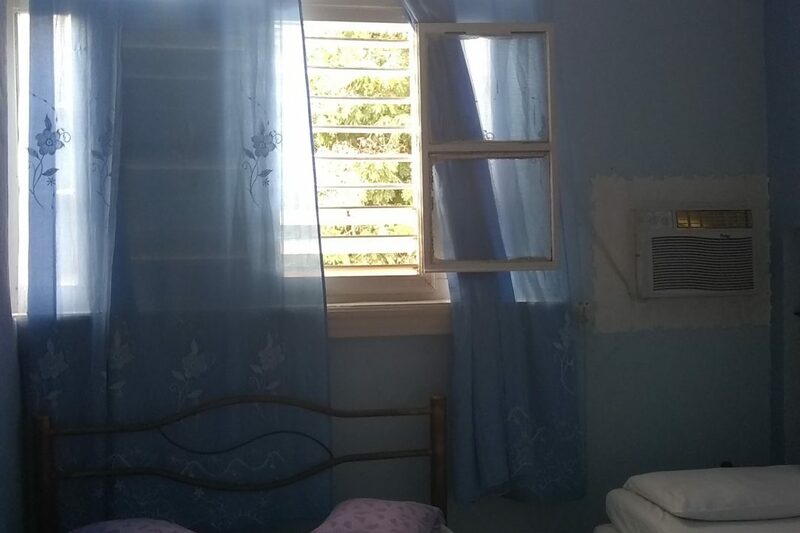 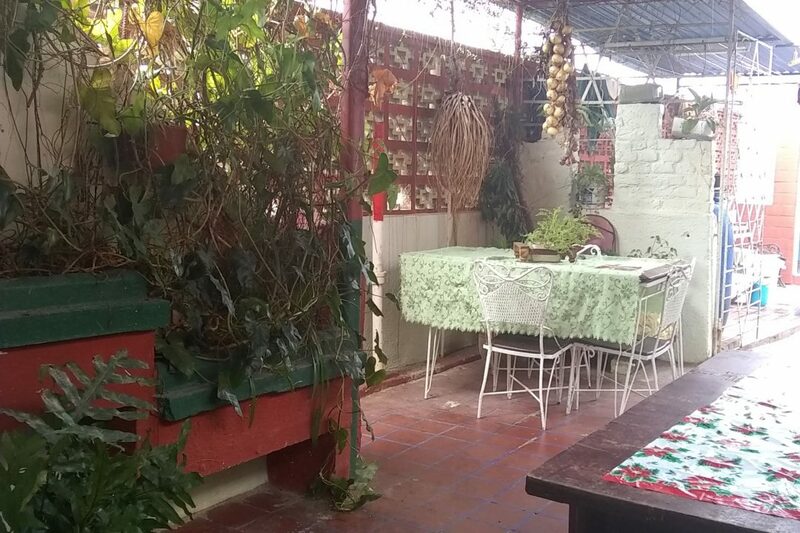 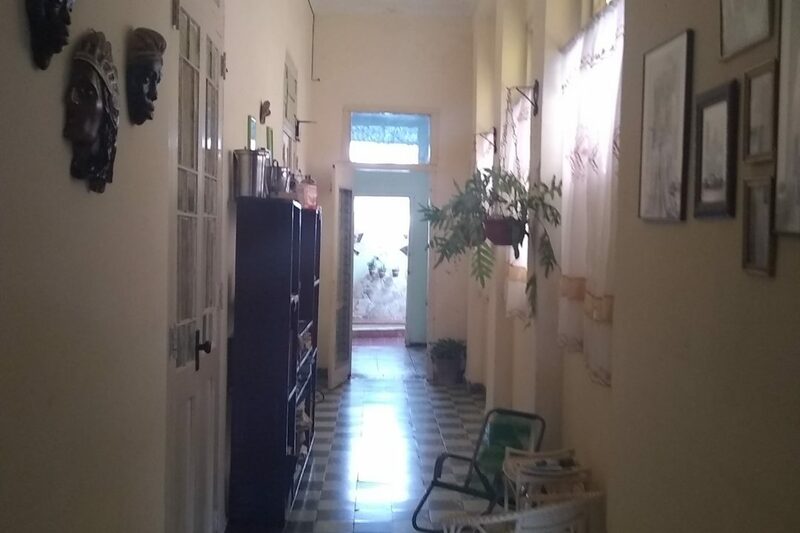 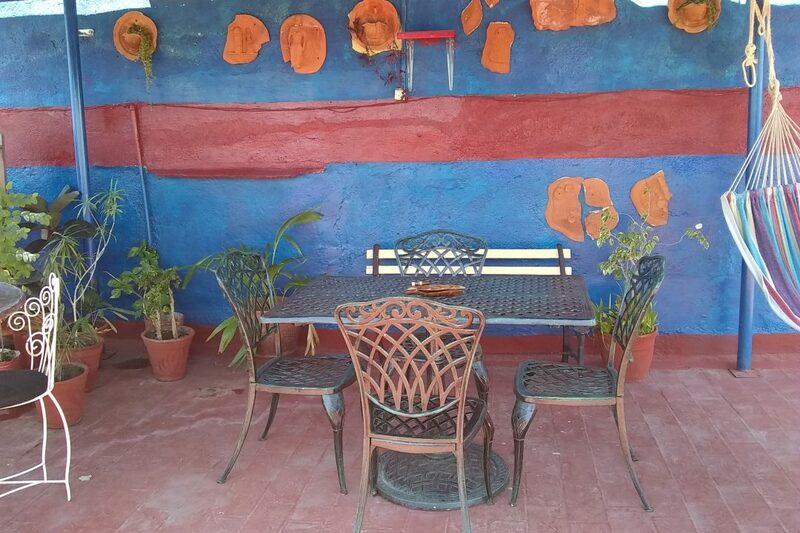 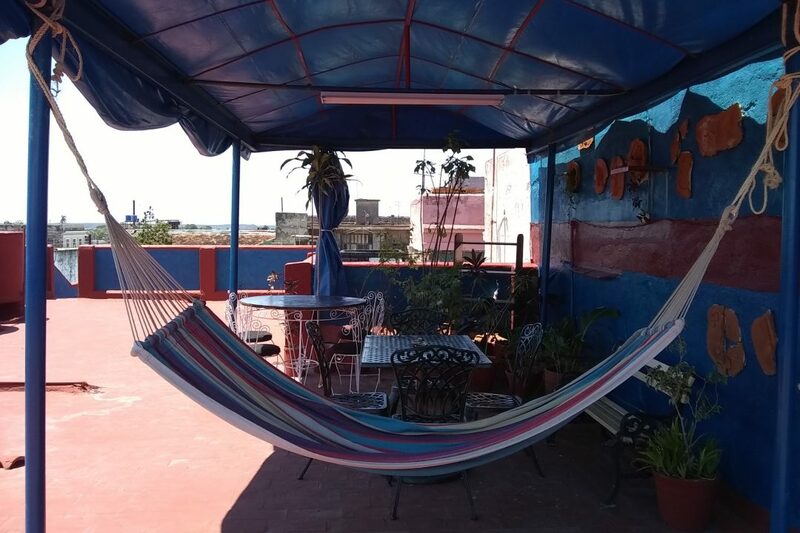 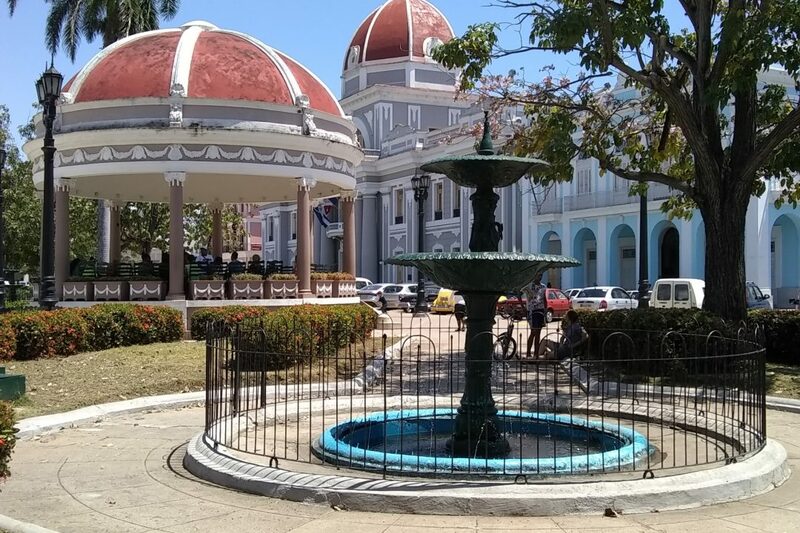 Casa Hostal CasAzul Renee in Cienfuegos is located in the Historic Center of the city, just 50 meters from the Jose Marti Park, built in 1950 with an Artdeco architectural style in ceilings, columns and balconies that makes it charming to everyone's eyes. 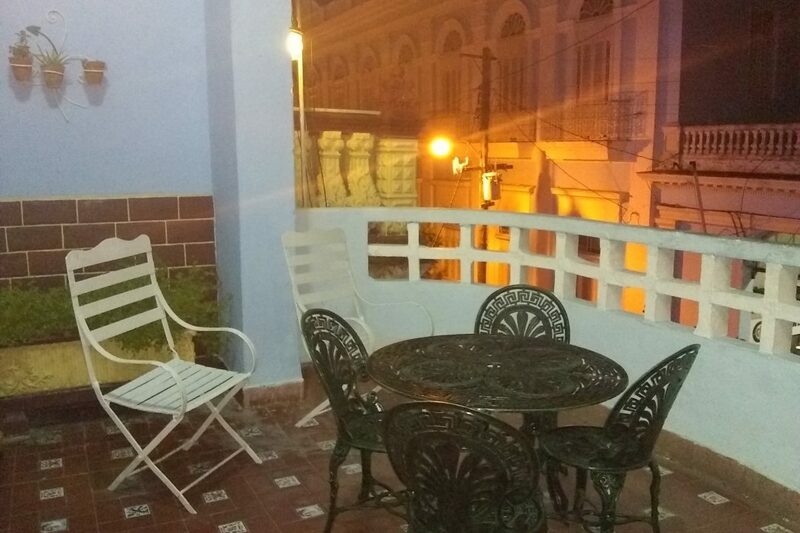 From your balcony and terrace you can observe the city, the Cienfuegos Bay and enjoy a beautiful sunset. 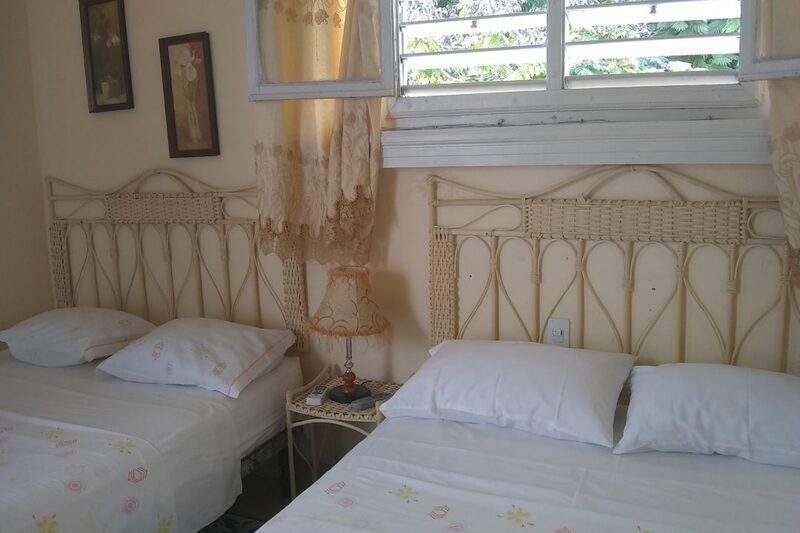 In our house you will find a family at your disposal to guide you and offer you our cocktails and tasty Creole food, you will also find a comfortable and safe place for your rest and fun. 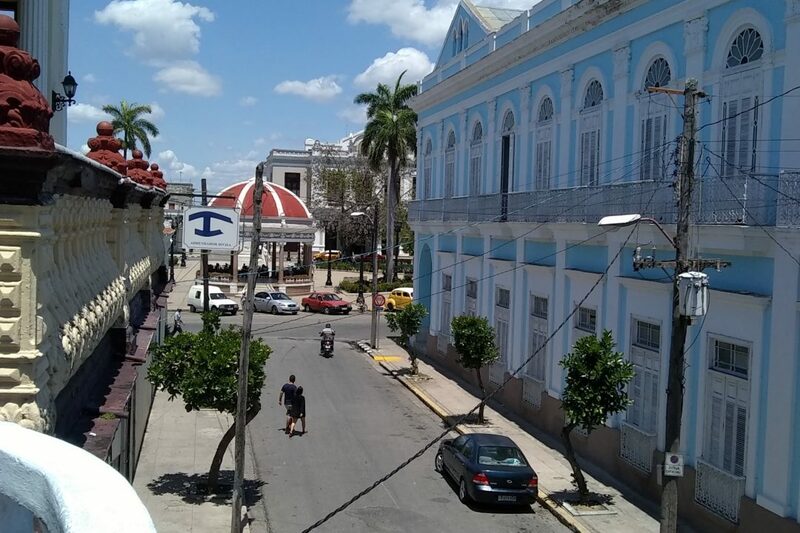 Street 27 # 5203, / 52 & 54, Cienfuegos.